Having just had a birthday, I figured it was only right to treat myself. 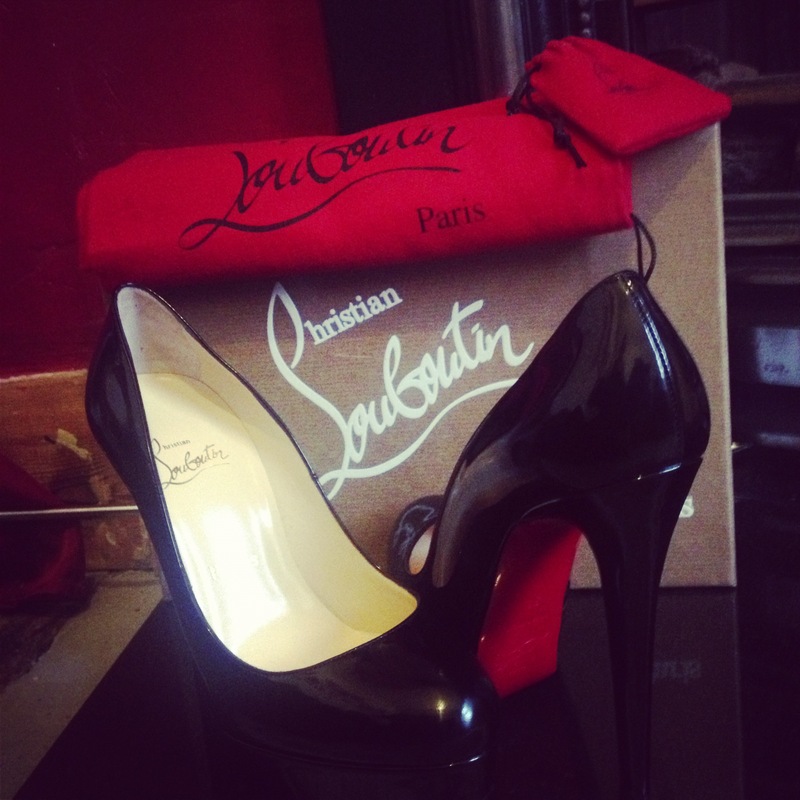 For as long as i can remember all I’ve ever wanted is some “loubis” so i thought “yolo” and took the leap. If the Christians can justify it, why can’t I?